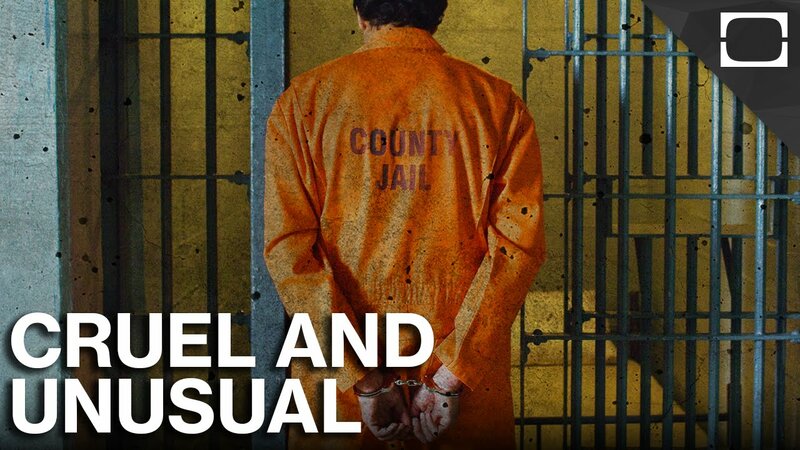 It is unconstitutional to sentence a juvenile offender to life in prison without parole when the crime does not involve murder, given the Eighth Amendment’s ban on “cruel and unusual” punishment. Petitioner Graham was 16 when he committed armed burglary and another crime. under a plea agreement, the Florida trial court sentenced Graham to probation and withheld adjudication of guilt. Subsequently, the trial court found that Graham violated the terms of his probation by committing additional crimes. The trial court adjudicated Graham guilty of the earlier charges, revoked his probation, and sentenced him to life in prison for the Burglary. Because Florida abolished its parole system, the life sentences left Graham no possibility of release. He challenged his sentence under the Eighth Amendment’s Cruel and Unusual Punishment Clause. The U.S. Supremes sided with Graham, and reasoned the inadequacy of penological theory to justify life without parole sentences for juvenile nonhomicide offenders, the limited culpability of such offenders, and the severity of these sentences all lead the Court to conclude that Graham’s sentence was cruel and unusual. Morever, defendants who do not kill, or foresee that life will be taken are less deserving of such punishments than are murderers. Finally, the court reasoned that serious nonhomicide crimes may be devastating in their harm, but in terms of moral depravity and the injury to the person and to the public, they cannot be compared to murder in their severity. My opinion? The U.S. Supremes made the right decision. 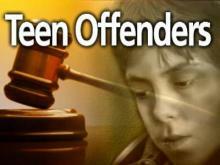 It seems Draconian to impose a life sentence on a minor who committed a non-homicide crime. Period.